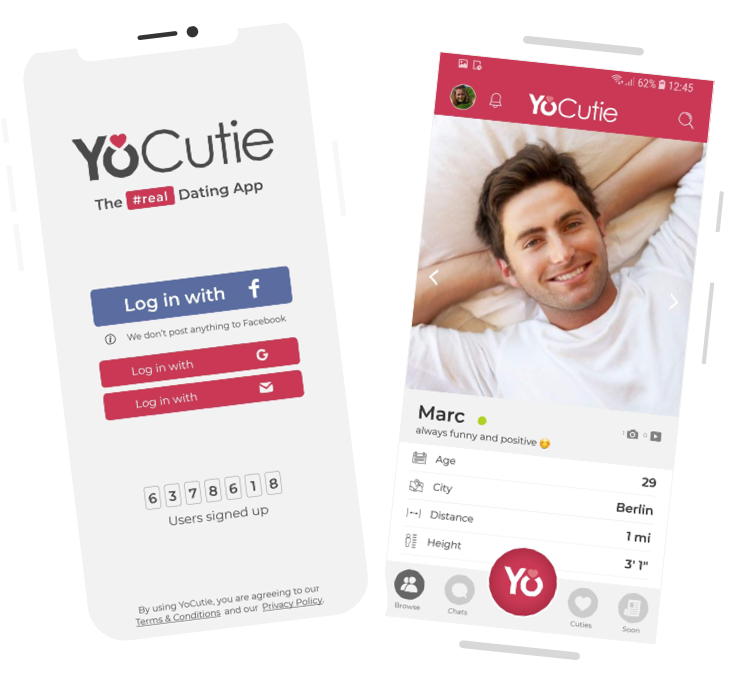 YoCutie - The #real Dating App. 100% Free. V2 is online! No costs, just real dating with verified profiles, videos and much more. Start now! We verify profiles so that you can be sure that the person you are talking to really exists. We do this verification manually. Engage with other members through videos. Upload your own dating video, show who you really are and increase your chances of a match.